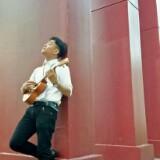 @maxfirstname is on Carousell - Follow to stay updated! 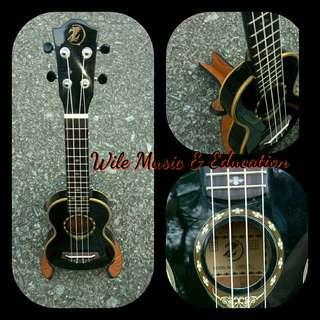 Iz slim soprano-brown sapele wood. 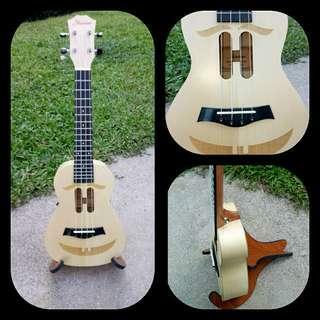 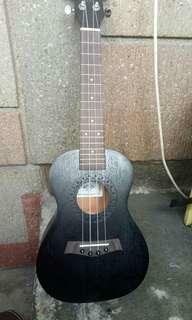 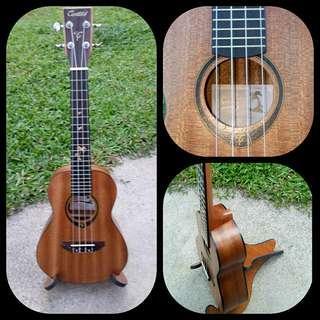 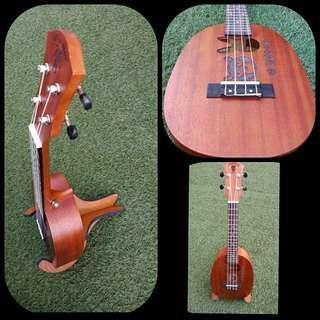 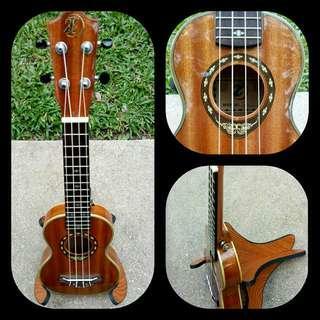 premier soprano glossy ukulele 900php available color green and brown. 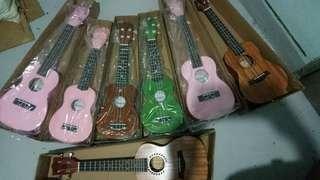 premier concert glossy ukulele pink 1200php. 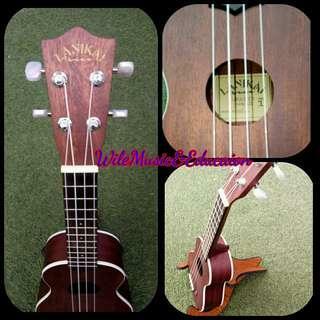 S>brand new acar concert mahogany ukulele color brown & black.